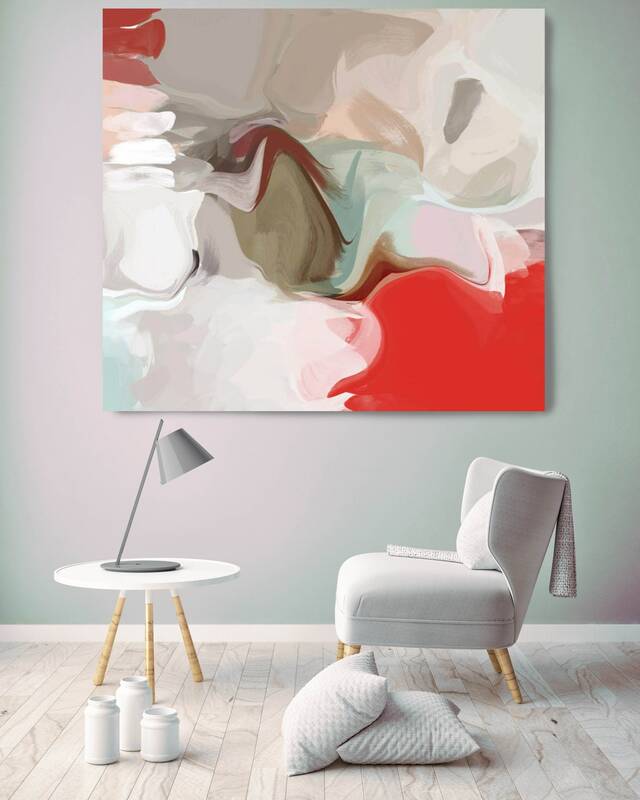 Truly mesmerizing, it will add a pretty pop of color to any space, this is my Abstract Painting – a canvas print of my original artwork. 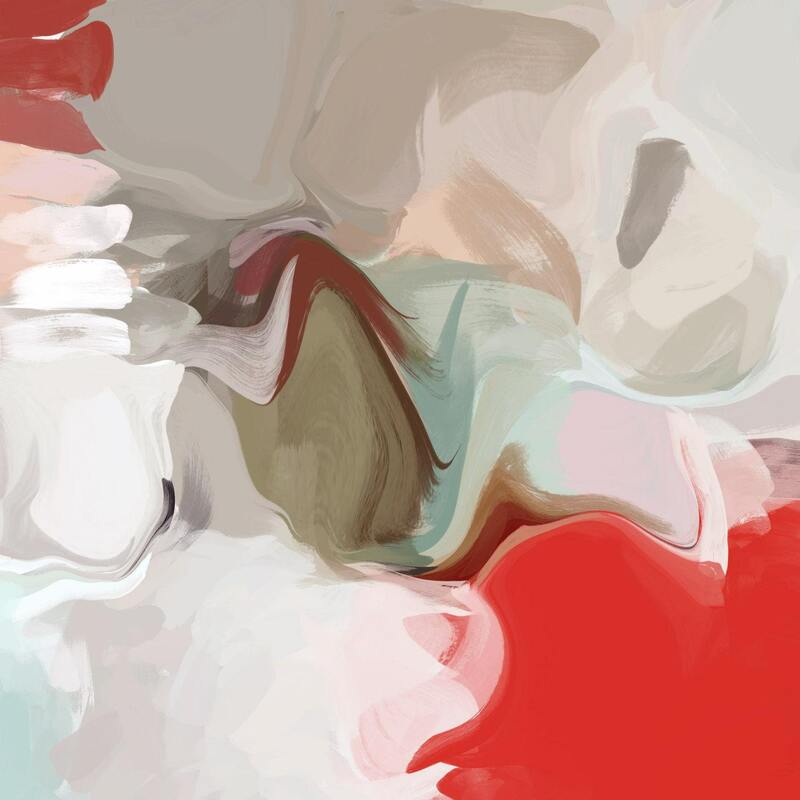 This is a high quality 1.5" deep gallery wrapped canvas print of my original abstract art. No need for a frame - just hang it and love it. I offer it in 7 sizes from 16" x 16" to 48" x 48", but if you require another size, please feel free to contact me to discuss. Your art piece will be carefully packaged to ensure a safe delivery. Ships within 3-7 days from date of purchase. Handmade in the USA.